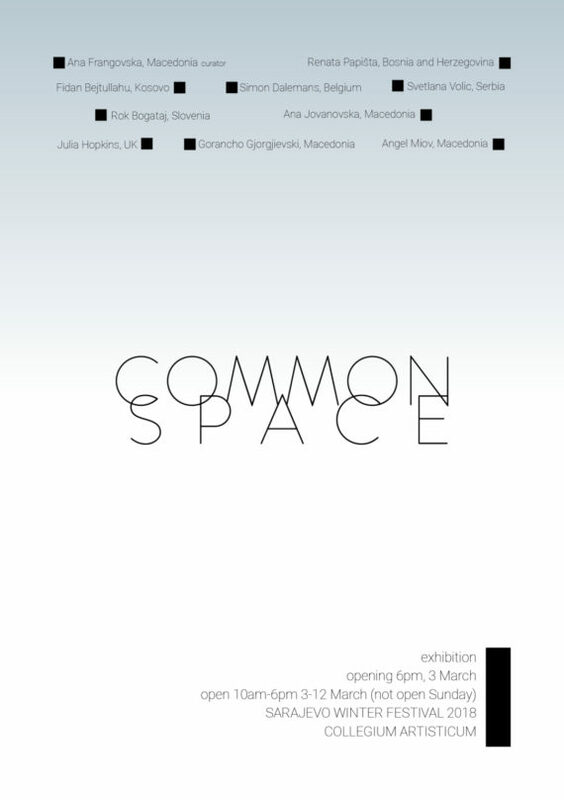 The group exhibition 'Common Space' will be presenting 9 international artists at the Collegium Artisticum as part of the Sarajevo Winter Festival 2018. This exhibition is the outcome of a group of artists and curators coming together at a residency in the remote, mountainous village of Galichnik, Macedonia in 2017. 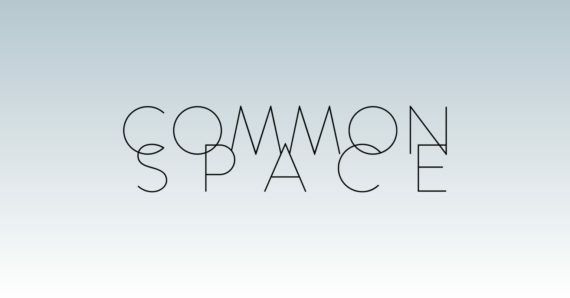 COMMON SPACE is the first group exhibition that they have put together and it was chosen to be part of Sarajevo Winter Festival 2018. The theme of the exhibition is a reflection on the experience of the residency which, whilst now run by National Gallery of Macedonia curator Ana Frangovska, was run for the past several decades by her late father, the well-known artist Nové Frangovski. In the catalogue to the exhibition Ana writes about her vision for the residency which she had steered towards a focus on digital media. She reflects on its community feeling and how it might nurture both creativity and spirituality. Please contact me for further information.